Hm deep sea data collection or underwater spy? I think the Robo-Shark could go either way. Creator RoboSea, though, is sticking with the former in its description of the forthcoming "professional tool." 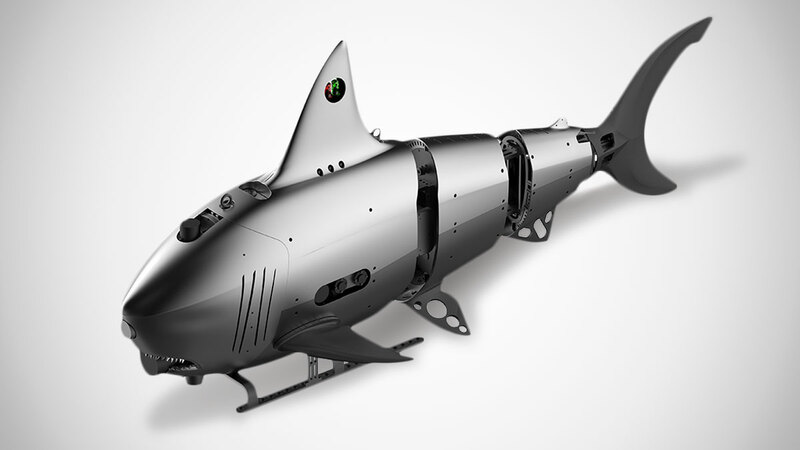 Additional Robo-Shark features include an onboard omnidirectional obstacle-avoidance system, and internal space for carrying add-ons and cargo. The Robo-Shark is about 3.3' long and weighs over 130 pounds.